Sarabeth’s is an award winning bakery and restaurant that was born in New York City. It has received acclaim on shows such as The Apprentice and Oprah Winfrey’s Favorite things, as well as over 18 NASFT awards. Sarabeth’s Kitchen makes phenomenal products with a brand legacy that is upheld each and every day by it’s founders Sarabeth and Bill Levine. 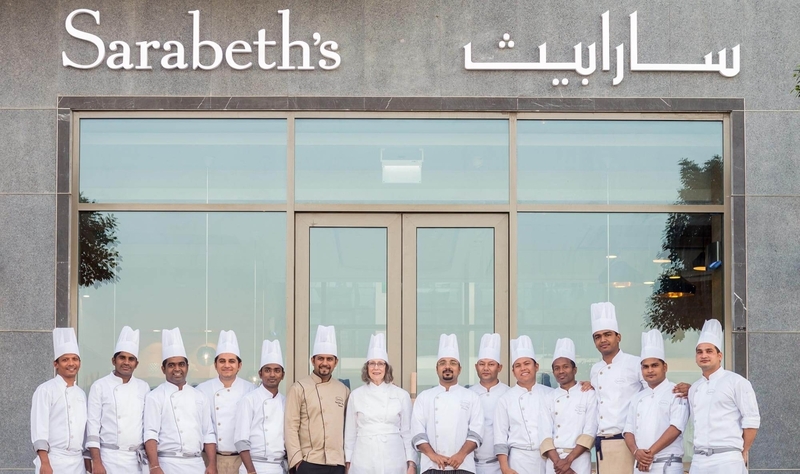 SARABETH’S QUEST is to provide every customer an experience that reflects her devotion and passion to creating wholesome food, The mission of Sarabeths’ is to offer simplicity, perfection and classic tastes in her restaurants and through her products.